There are a lot of cool things happening on the internet these days, learning and understanding why these strategies are powerful will create opportunities in your own industry. Just because you run a blog doesn't mean you can't learn from sites like Zappos and Yelp and vice versa. Cut Brooklyn a handmade knife maker told his own story about getting into creating knives and what it takes to make them excellent. It clearly breaks the mold of "knife related content" but it demonstrates a perfect example of creating content your audience will love. Note how different this is than a typical company story, it was compelling, artistic and beautifully done. 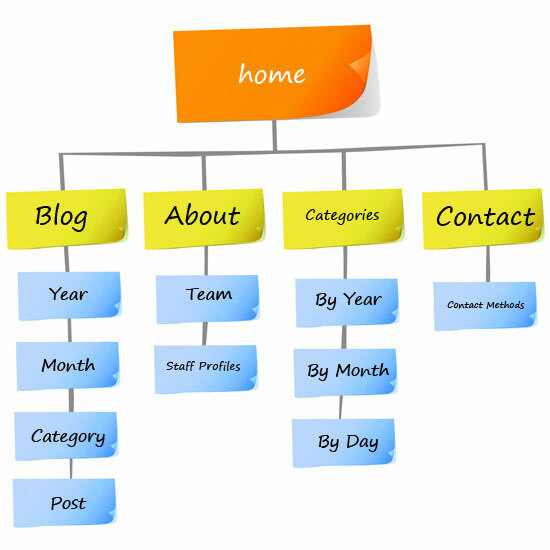 Scirra a company offering HTML5 game software released a comprehensive post about how to make a REALLY fast website getting 40 linking domains and over 25,000 visits. Boston.com a news publisher hosts The Big Picture which has the tag line, "News stories in photographs." The blog homepage has almost 7,000 linking domains and features dozens or more comments on each post. 2. Have a clear purpose. The majority of poorly done blogs don't know why they exist; there is no purpose to what they are doing. Make a clear decision about why you are spending time, money and resources. 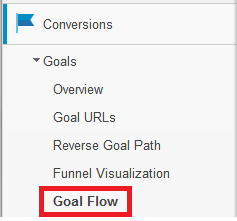 An example of good goals would be to drive new users, build an engaged following and attract lots of natural links. 3. Leverage current events. Being timely is not a guarantee that your content will succeed but if you are able to engage in an already vibrant conversation the payoff for your work is likely to be significantly higher if successful. There was a great example recently of a study about Facebook ads by Wordstream. The result? Thousands of social media shares, 170 linking domains and an appearance on the Fox Business show. 4. Understand you do NOT have to regularly publish content. Spending your precious resources on excellence is almost always a better strategy than trying to regularly produce "stuff." Don't believe me? 5. Understand what a conversion is. It's so easy when talking about SEO to lose sight of the bigger picture. There's a very compelling reason that your potential customer ended up at your site the way they did. 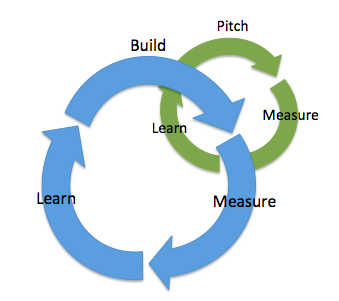 Understanding this process is the key to unlocking massive improvements in your business. This is your hypothesis for what your the experience your customers are looking for when they arrive at that page. Now test it. 6. Give your product to influencers. If you can find the right match for your product and audience this can be one of the most effective advertising strategies. Clearly the big brands agree with people getting Chevy Volts for a weekend and Coke integrating themselves into Ameican Idol and countless other examples. Influencer targeting is a big business. 7. Reward users who support you. 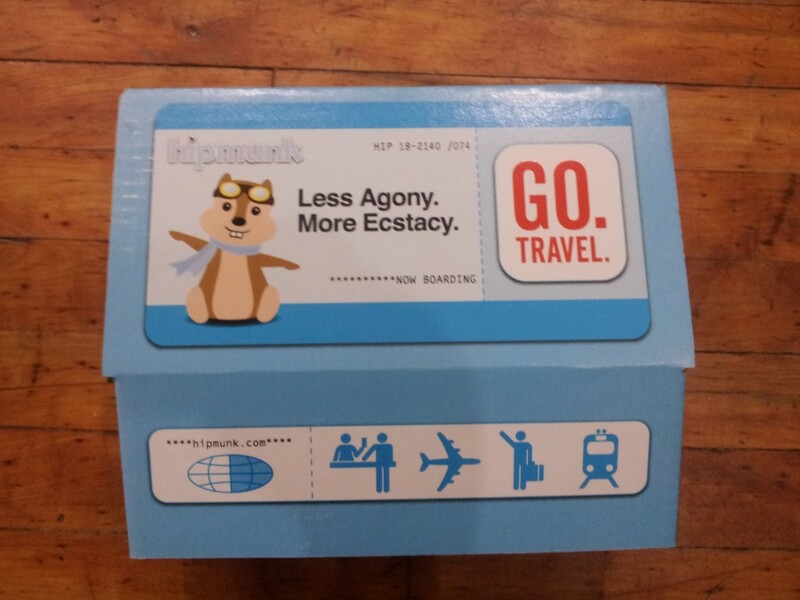 It's no secret that we love Hipmunk's flight search at Distilled and one day this showed up in the mail. 8. Send direct emails. People are bombarded by messages on the internet if you know someone will love your stuff simply tell them about it directly. Finding your most enthusiastic users is a huge asset. 9. Promote the story of your product. Share your most outrageously successful customer stories as a proof of concept. Your potential customers are trying to solve a pain point, why not show them the potential? They want it and you want it. 10. Write something unique for every product. With a lot of products it's very easy to not do this but it's proven to help rankings. SEO is always relative and if everyone else is just copy and pasting manufacturer descriptions this will be a serious competitive advantage. 11. Use Google Analytics ecommerce tracking. 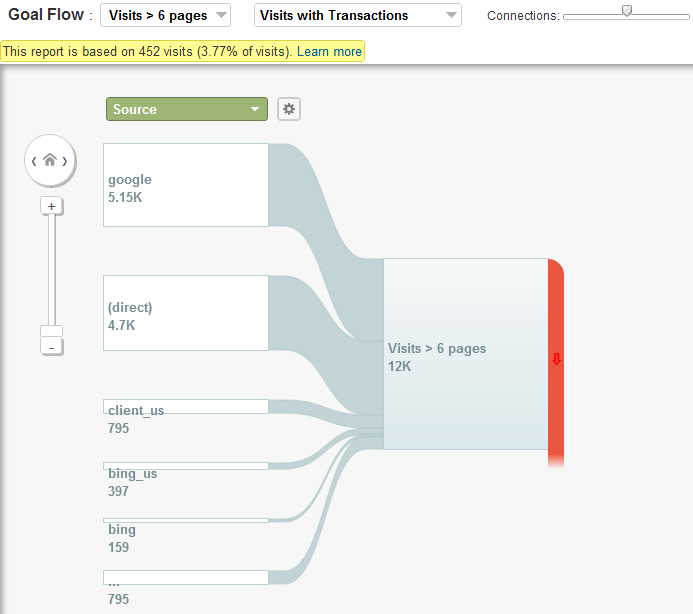 In case you didn't know ecommerce tracking in Analytics is a huge pain, but it's worth it. This is going to open up some of the most powerful ways to slice data that Analytics has to offer, one of my favorite examples is slicing transactions by goals. Then select your goals by transactions. This is going to let you segment your customers and better understand your most profitable channels. That's incredibly valuable when you are trying to decide where to invest to promote further growth. 12. Setup Google Products. If you didn't know, Google Products is also a huge pain with the rules and functionality changing so drastically that you can get removed if you don't update your feeds in a timely manner. That said jumping through all the hoops is hugely valuable, the traffic that clicks on the shopping verticals is highly monetizable. Great images and videos go a long way to solving that because it creates an experience for the user where they can interact with a product. 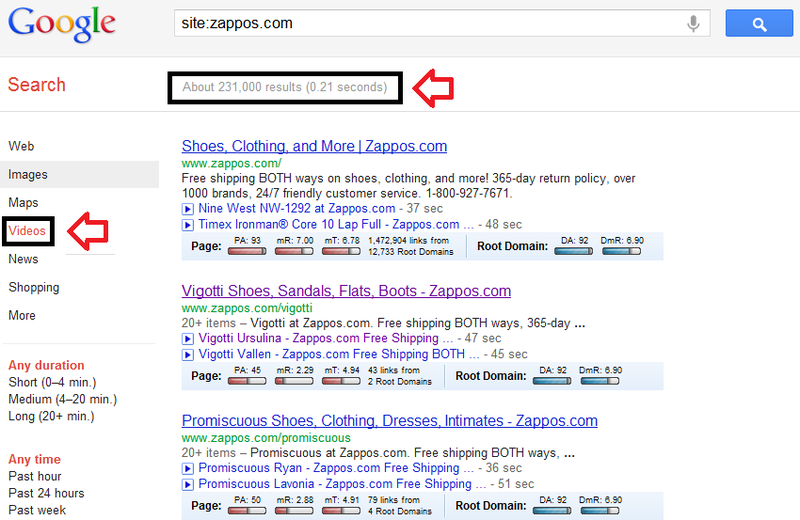 One of the best examples of online ecommerce right now is Zappos. Take a look at what Zappos is investing in. 14. 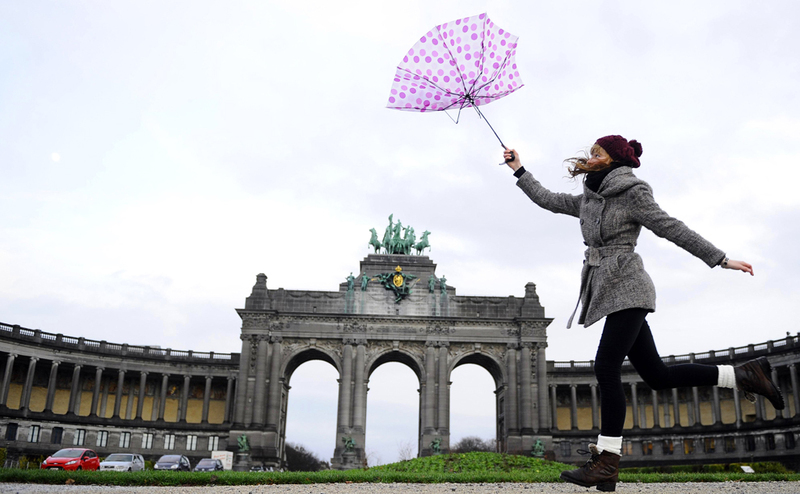 Choose which pages you want indexed. It's quite common for dynamic sites to just see what happens in terms of getting indexed in Google. Don't do it. This is literally the most important SEO decision you can make particularly if you have over a million pages to deal with. You should quite literally map it out. 15. Do broad keyword research. If you have a massive dynamic website the idea of doing keyword research likely seems impossible. However, the key here is not to learn about specific searches that people use but rather the phrases and words that often relate to your site. A job site should ask questions like should I target phrases like "jobs" or "careers" and in what context. Should I serve up a jobs results or an article with this type of phrase? 16. Offer unique assets. In the long term Google wants to be the one offering up databases of information and Google specifically doesn't like serving up search results in their results. To combat this you need unique assets that create depth to your information and create an experience specific to your site. Think about Yelp's rabid review community or Grubhub's ability to sort by restaurants that are open within food delivery range. 17. Promote user generated content. Following up on the previous point one of the best ways to create these types of assets is reward your best users. 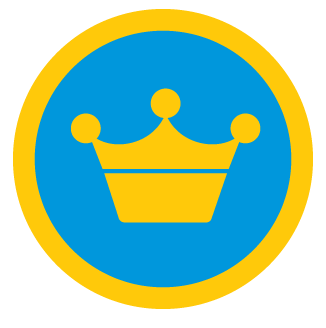 Yelp has a group of their elite users who regularly get invited to free events to try new food and Foursquare gives out badges. Did I miss something? Tweet @distilled other cool strategies you see websites doing.